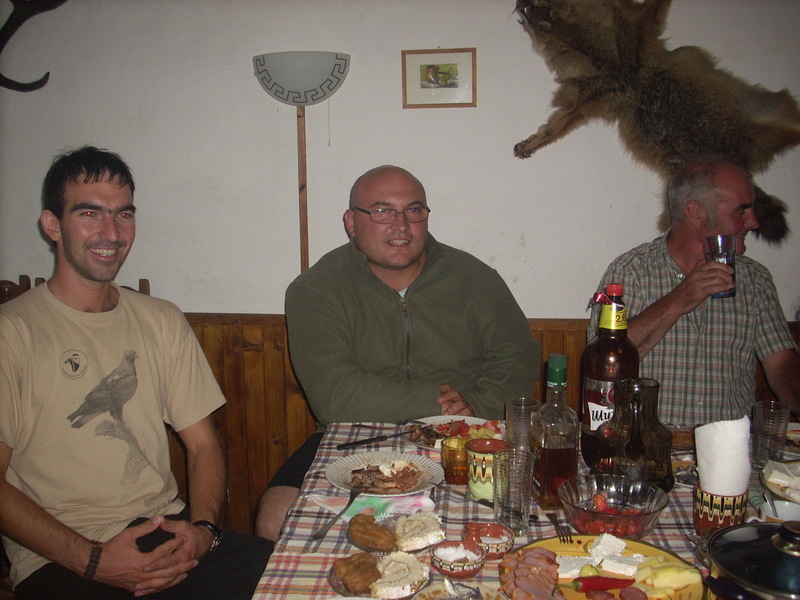 Welcome to the guest house "Kakarovata house"
Located in the hills Derventski between Sakar and Strandja mountain territory until recently inaccessible to tourists because of the scope of the border area and strict access. Region remained long inaccessible to tourists, rich nature and history unknown, awaiting you to reveal their secrets. 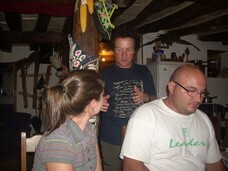 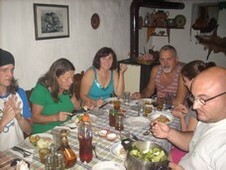 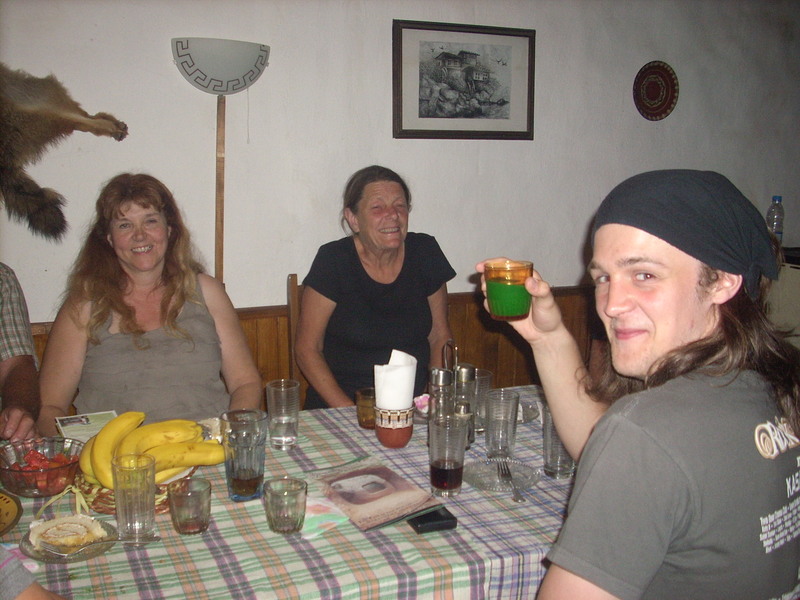 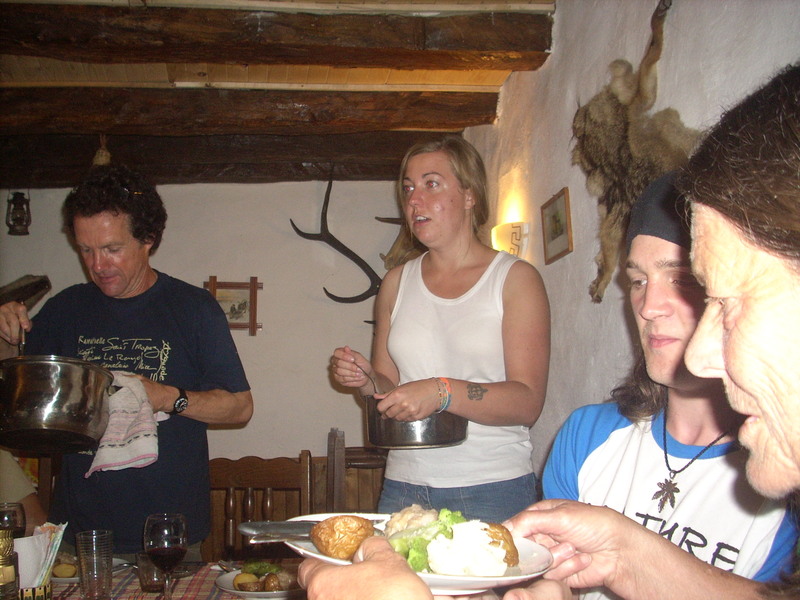 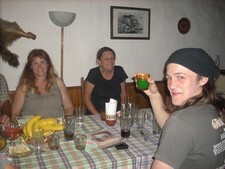 Kakarovata house is a place where you can happily spend with friends or just relax in a peaceful idyll of rural house. Here you will find all the amenities to make you feel good atmosphere in the Bulgarian village. 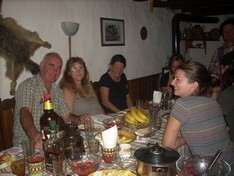 The rooms are arranged with great taste and love, nice to combine traditional and modern Bulgarian. Soft tissues and blankets, beautiful original paintings and live fire in the fireplace filled the house with warmth and comfort. 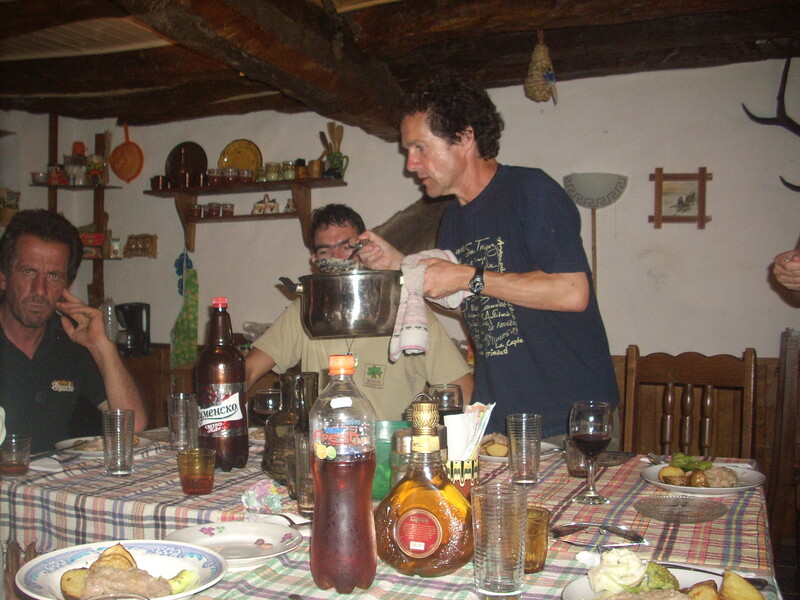 Walk around the neighborhood, will spell a cleaner environment, deciduous and coniferous forests, vast meadows, flower-scented herbs and mushrooms. Murmur of the creek, the song of birds and good nature of local people, all this will give you peace of mind you are looking to get rid of daily stress.